Key Partners: Coffs Harbour City Council, National Parks and Wildlife Service, Forestry Corporation of NSW, Coffs Harbour Regional Landcare. 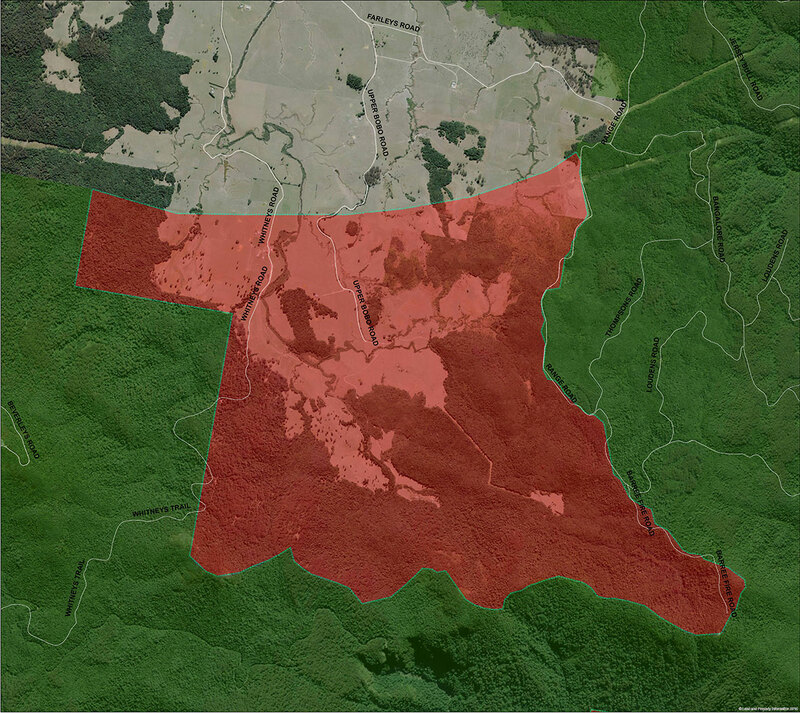 The Dorrigo-Bindarri connection incorporates important high elevation connections within the Jaliigirr landscape. 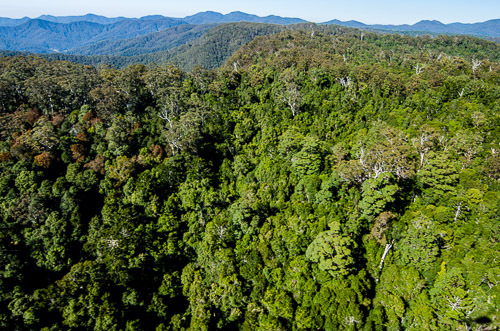 The area borders the World Heritage listed rainforests of Dorrigo National Park and the majestic subtropical rainforest, and tall eucalypt forests of Bindarri National Park. 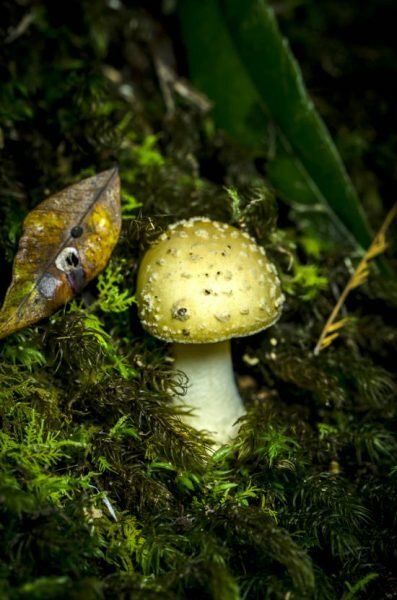 The Dorrigo-Bindarri landscape has been a focus connection for the Jaliigirr C4 project with Coffs Harbour City Council and Coffs Harbour Regional Landcare working with numerous landholders to develop and deliver habitat restoration works. Grazing is the predominant land-use in the area and on-ground works have so far focused on grazing management, weed control and revegetation.